We offer photographer tours in New Hampshire and to destinations throughout New England, the Northeast and Canada. 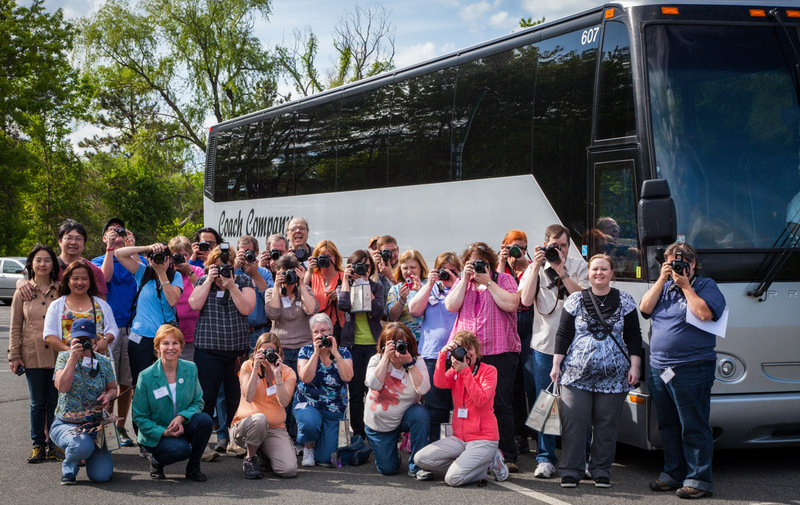 Our tours combine education with travel, creating one-of-a-kind experiences for photographers. We partner with the travel and tourism professionals of NH TOURS to present these events. They take care of the logistics and tend to your comforts, we supply the photo education. We select destinations for their photographic interest and then plan workshop experiences based on the features of the place. For example we have had Wildlife Photography workshops at the Bronx Zoo and landscape photography workshops on the summit of Mt. Washington (NH’s highest peak). 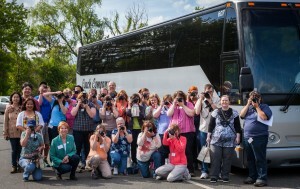 We include a full range of travel services into our photo tour packages. 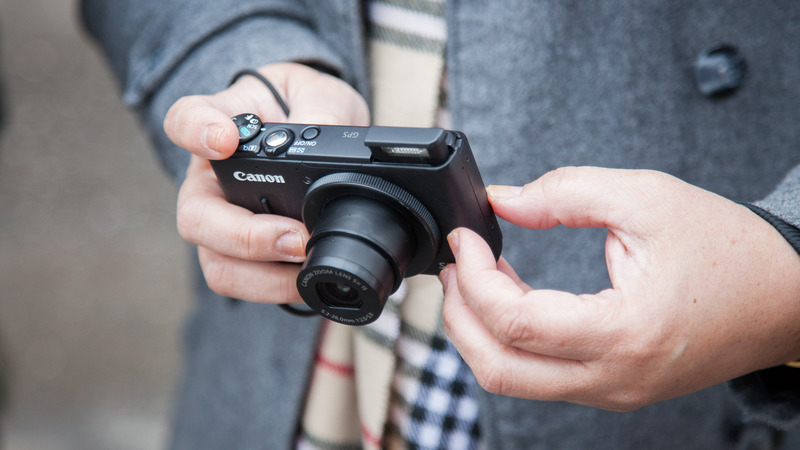 You bring your camera and we do the driving. For more information about our photographer tours and photography workshops go to our schedule page. NEW FOR THE SUMMER OF 2014- Our biggest and best photo tour ever!!! Join us on from June 25-29 on our photographer tour to Nova Scotia. Our bus will depart from NH and we will bring you on a one-of-a-kind photography adventure to one Canada’s most scenic maritime provinces.